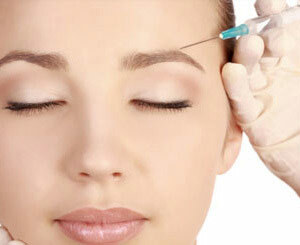 Muscle-relaxing injections offer a very simple, convenient and quick option for removal of wrinkles and furrows. Anti-wrinkle muscle relaxing injections can erase lines and wrinkles, improve facial contour and eye shape in a matter of days, effectively turning back the clock without the need for cosmetic surgery. 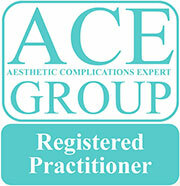 Choosing a highly qualified practitioner is key to receiving a safe treatment and achieving the best possible results. 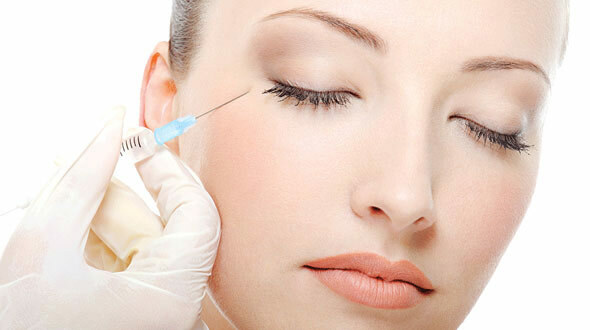 Anti Wrinkle Injections are the most popular non-invasive treatment with natural results. Even medium to deep wrinkles will give one’s face a tired, worried, angry or aged look. 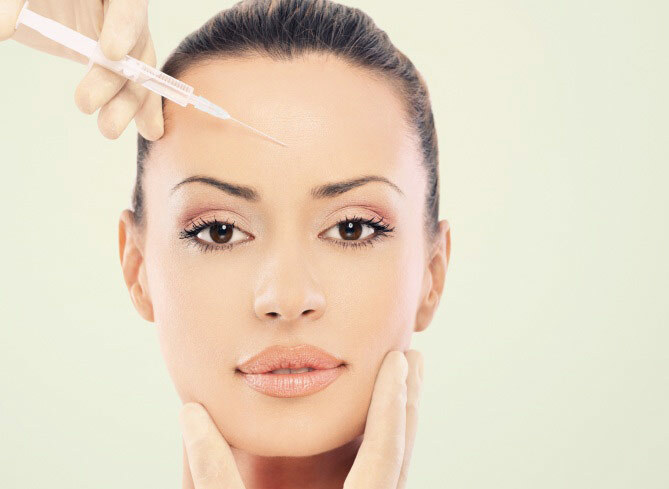 Anti Wrinkle Injections are extremely safe and work by blocking nerve impulses that trigger unwanted muscle contractions to smooth dynamic wrinkles that have become deep and persistent over time. 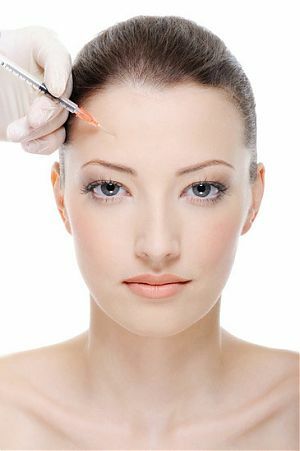 Anti Wrinkle Injections help you look younger, fresher and more relaxed without changing the individual expression and personality of your face. 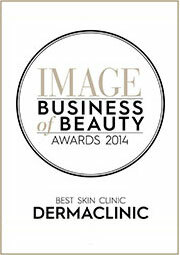 When performed by a skilled practitioner the individual expression and personality of your face is unchanged. 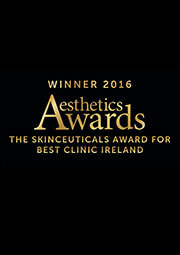 They are useful when it is only the wrinkles themselves that are causing the aged appearance and there is not sufficient ageing present yet to require cosmetic plastic surgery. The full effect takes 7 – 10 days and progressively wears off after an average of 3 – 6 months. 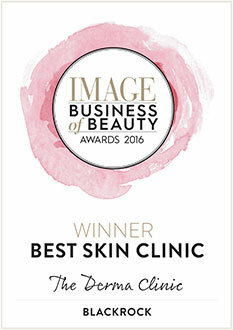 Recent evidence shows that when these are performed on a regular basis, deeper wrinkles and furrows should not worsen with ageing and may actually resolve.